When someone steals my ideas, I have 2 reactions. First I get furious and then flattered for obviously having done something right. Well. This time I did not get flattered at all. This is the most disgusting theft I have seen. @nomadicsoul obviously has no shame when it comes to stealing. No attempt to attribute the original work(s) whatsoever. And no consent from me whatsoever. I have reported it to @steemcleaners and if there is anyone with a sliver of respect for original content, go tell her just that. @berniesanders where are you when there is need for a little shakeup? Post script: it seems she has deleted what belongs to me. 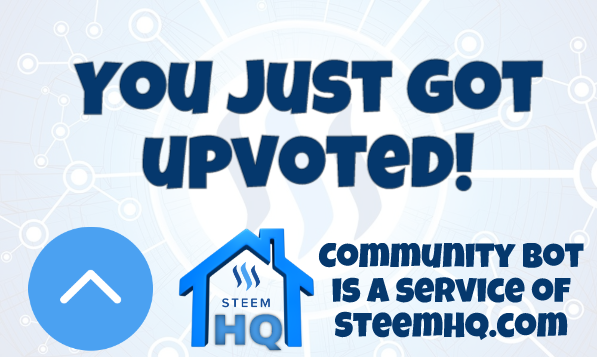 you just received a 15.28% upvote from @steemhq - Community Bot!